Rent iPads for a presentation, congress, exhibition or other projects? 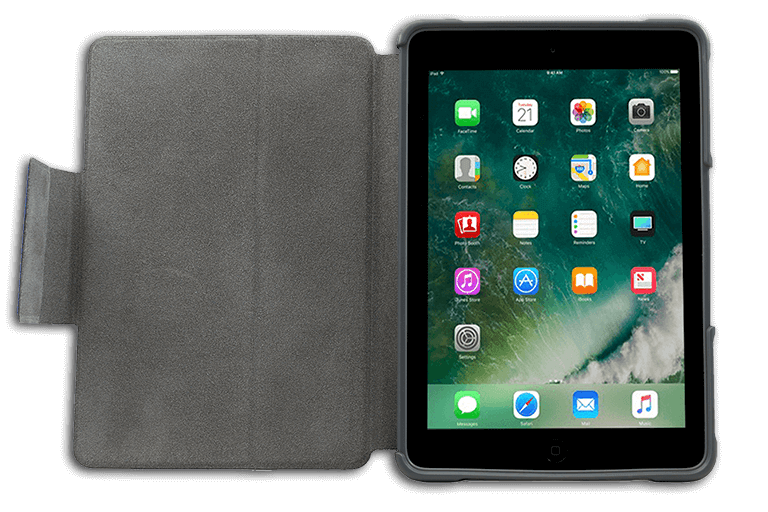 You can use our iPad rental for any business occasion. Whether you want to rent 1 or 100 iPad, we always make sure that you get the best price. 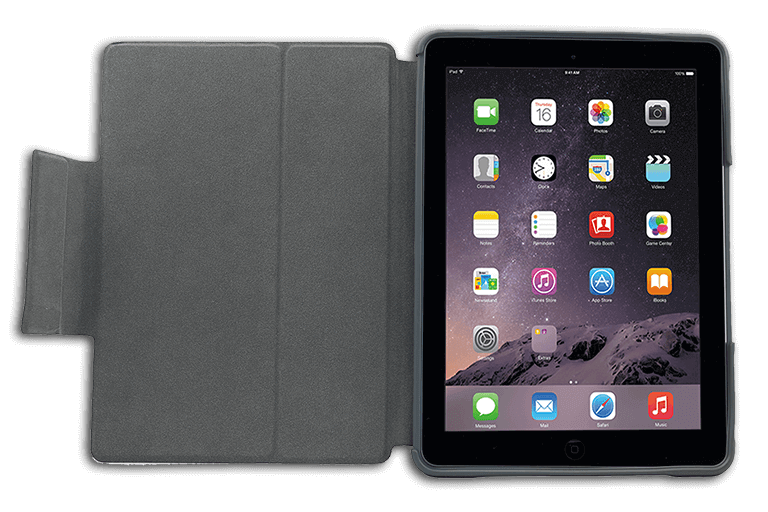 You can rent various iPad models in our assortment. You can easily get on the internet through Wi-Fi but also use the internet without Wi-Fi with our 3G or 4G iPad models. That means that you are online when you want to be. We can pre-install your iPad if you so desire. iPads contribute to the mobility of your employees. You can also rent various iPad floor stands or rent iPad columns. Our iPads have recently been released and thoroughly tested by our team. That is why you are assured of new, functioning iPads. 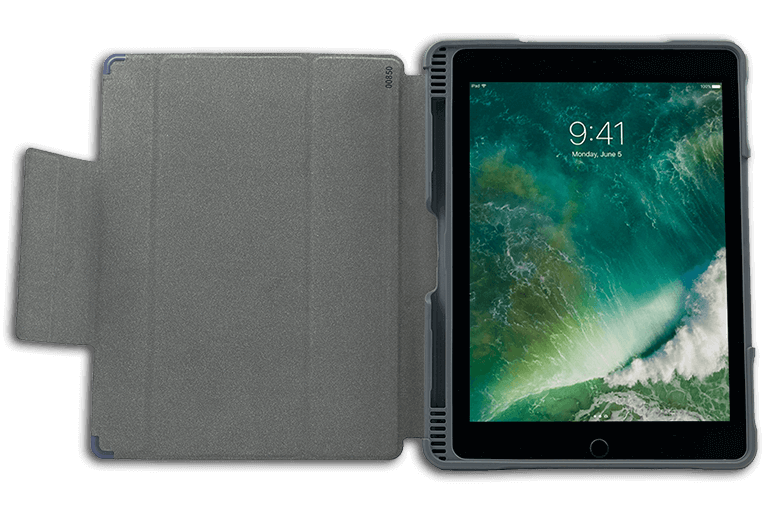 With an iPad rental you offer your employees the possibility to work on-the-go. You can also rent iPad tablet accessories. Do you want to rent 1 or 1000 iPads? 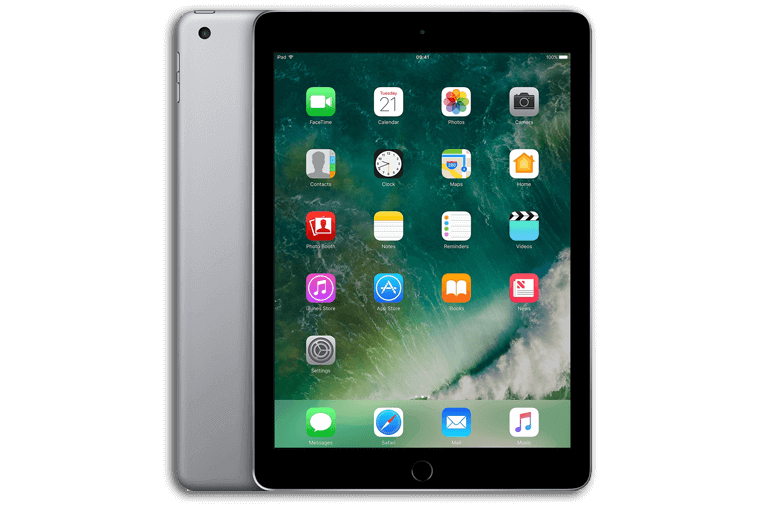 We have an unprecedented large stock of iPads and tablets for rent. 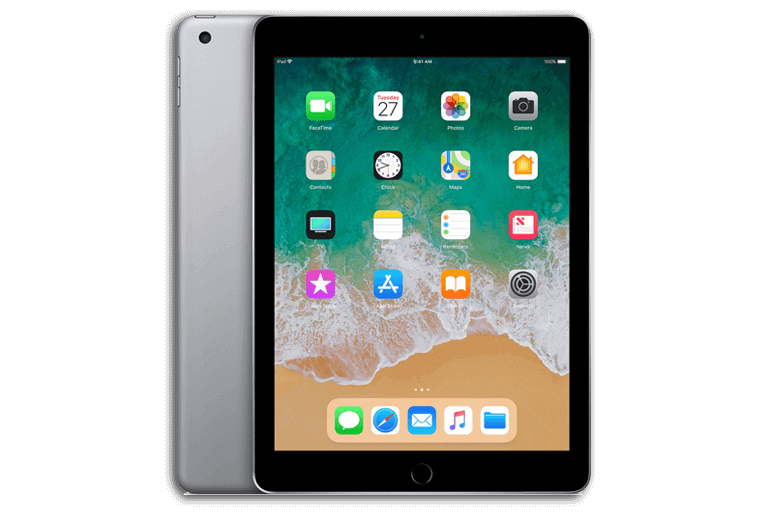 You can rent the latest iPads with us, but also have older models available.